100% grower owned. 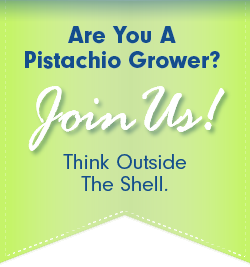 Pistachios processed the way farmers intended them to be. 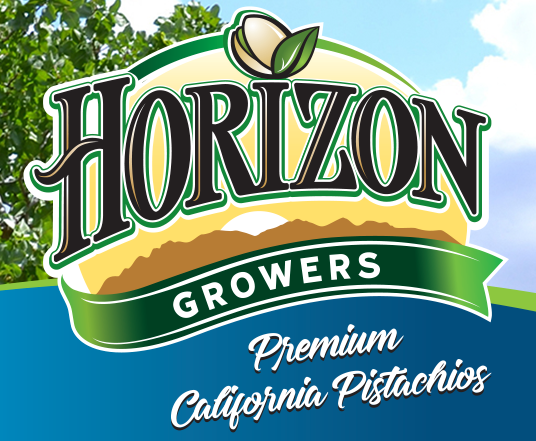 Horizon Nut Company is a grower-owned, California grown pistachio processing operation led by a diverse group of industry pioneers. 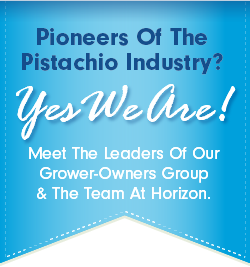 Horizon and other California pistachio growers account for 99% of the entire pistachio yield in the United States. 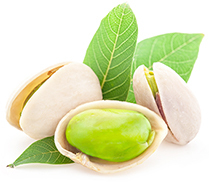 Grower experience and innovative leadership – acquired across decades – creates an unparalleled advantage in offering consumers the highest-quality pistachios available. We are prepared for rapidly increasing demand for processing capacity, a demand that will double in the next five years. 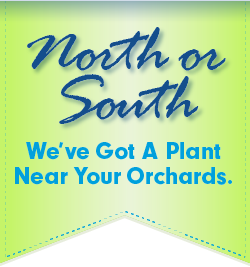 We are aggressively expanding to provide service to growers across the Valley and the state. Our 2020 vision – where we will be at the end of the decade – is to create a processing capacity of 100 million pounds annually. This is the home of the true family farmer, and you will have a kindred group of dedicated partners helping get your crop from farm to table. Our grower group is 45 strong, and they are hands-in-the-dirt business people just like you.